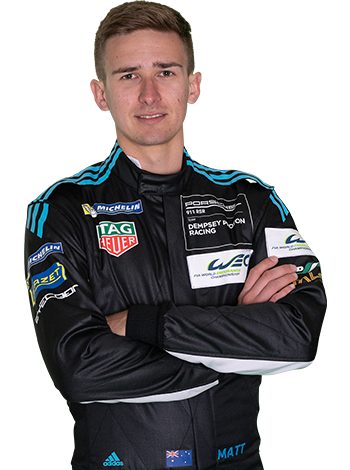 The story so far of the WEC Super Season...in terms of statistics, thanks to our own Sam Smith. 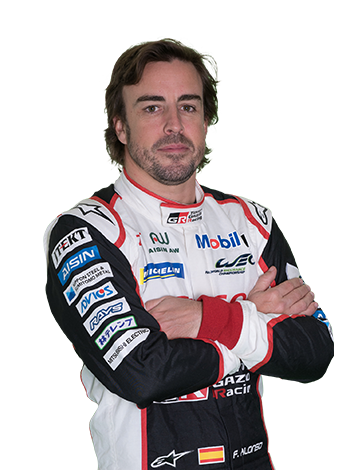 • While WEC debutant Fernando Alonso, the 2005 and 2006 F1 World Champion, has enjoyed a successful move into sports car racing there are plenty of other first time winners to celebrate this season. 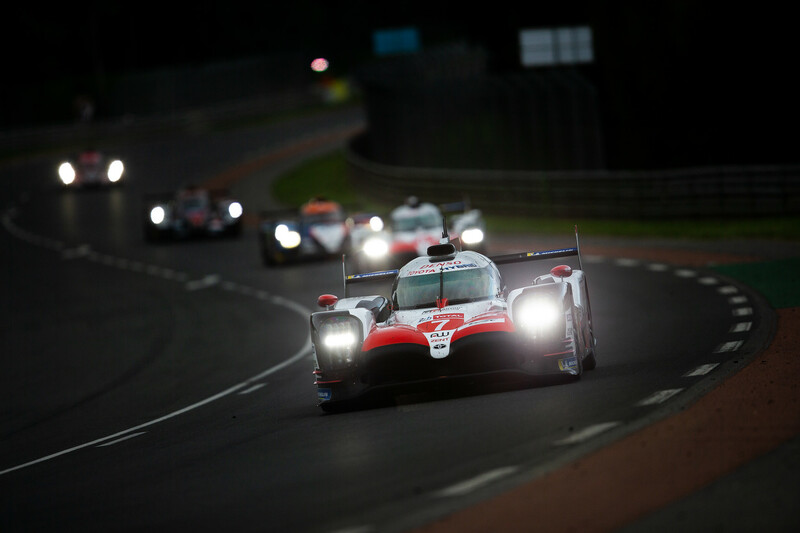 • Toyota as a marque and as a team has now surpassed Audi for the most overall victories. 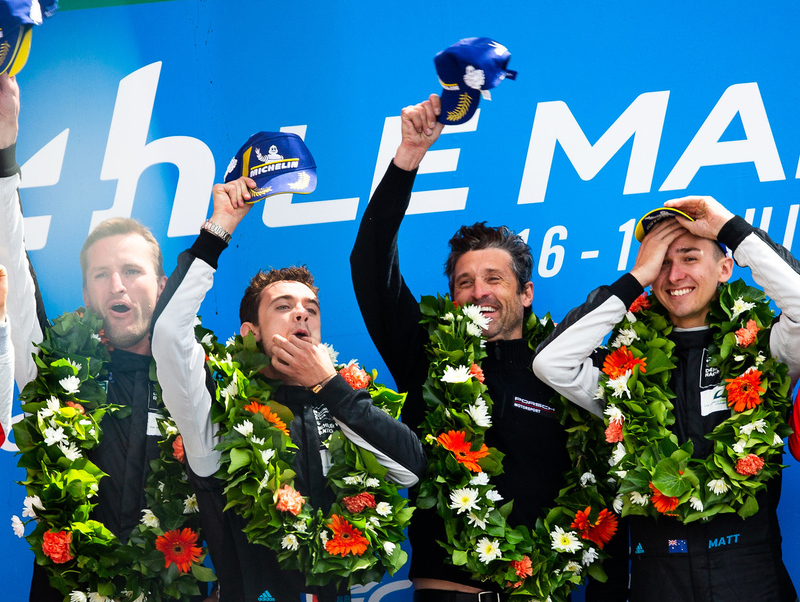 • The Japanese manufacturer claimed its 18th victory at Le Mans in June. Its first win came at the 6 Hours of Interlagos in 2012 when Alex Wurz and Nicolas Lapierre took the maiden win. 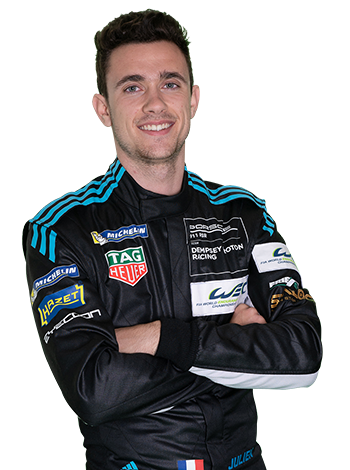 • Dempsey-Proton’s Matt Campbell in GTE AM at Spa has also recorded his first (class) pole. 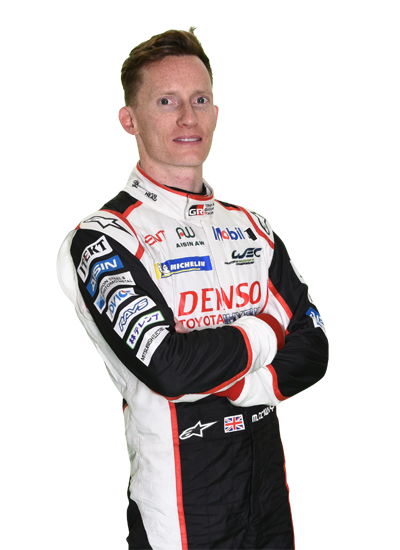 • The fastest lap set by Mike Conway at Spa in the Toyota TS050 was the quickest WEC fast lap outside of Le Mans, speed of 214.694 km/h! Two weeks to go to 6 Hours of Silverstone!